In the film, thought safely entombed in a tomb deep beneath the unforgiving desert, an ancient princess (Sofia Boutella) whose destiny was unjustly taken from her is awakened in our current day, bringing with her malevolence grown over millennia and terrors that defy human comprehension. 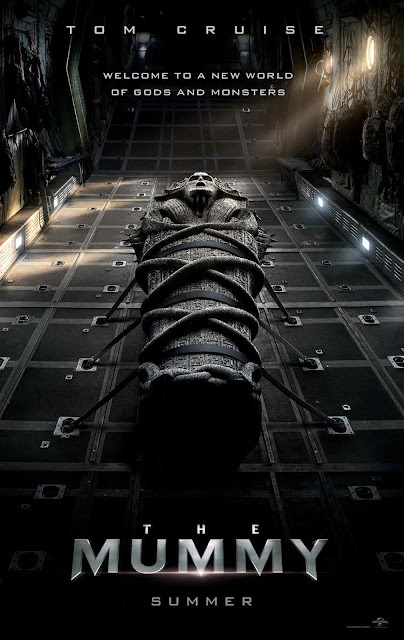 From the sweeping sands of the Middle East through hidden labyrinths under modern-day London, "The Mummy" brings a surprising intensity and balance of wonder and thrills in an imaginative new take that ushers in a new world of gods and monsters. Tom Cruise is joined by Annabelle Wallis, Jake Johnson, Courtney B. Vance and Russell Crowe. The Mummy is distributed by United International Pictures through Columbia Pictures.